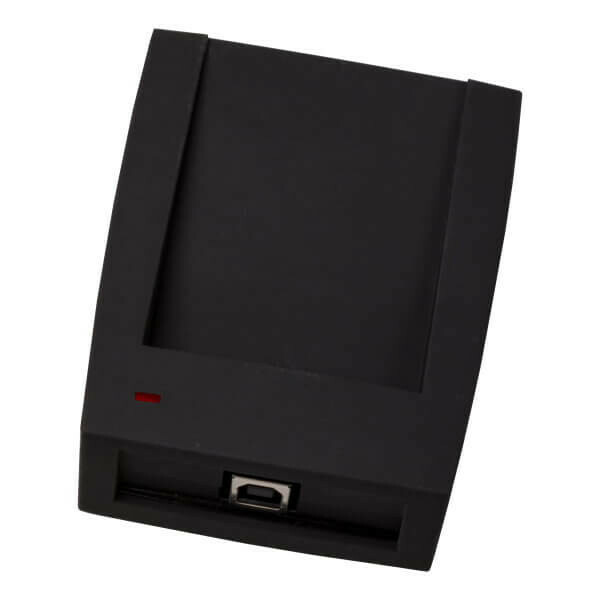 Z-2 USB MF is desktop multiformat reader with USB connection which allows you to read ID and data from the Mifare 13.56MHz keys. Z-2 USB MF reader also may write to the Mifare Classic 1K, Mifare Classic 4K, Mifare ID keys. It's allows successfully apply Z-2 USB MF desktop reader for the discount and payment systems, rental stations, access control systems, identification, personalization and other projects using RFID technology. Z-2 USB MF reader has a complementary set of free SDK Readers giving you easy start of developing your own applications.